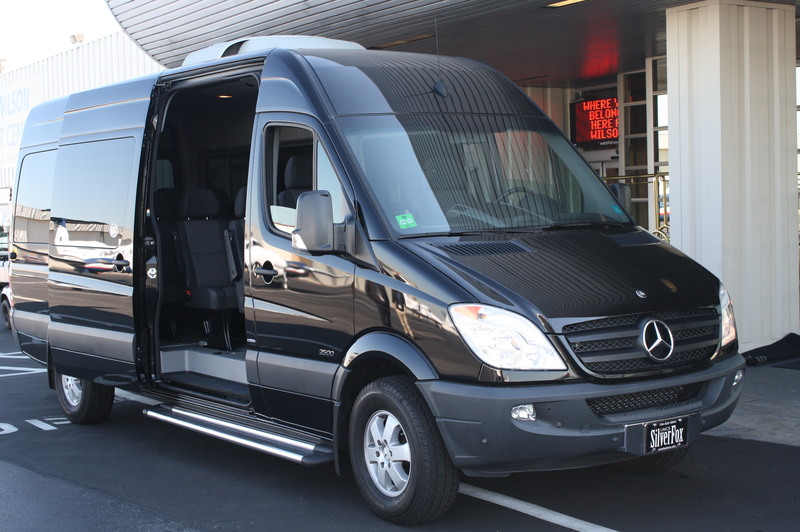 Our Mercedes Sprinter vans are equipped with the latest comforts and all the amenities you come to expect. 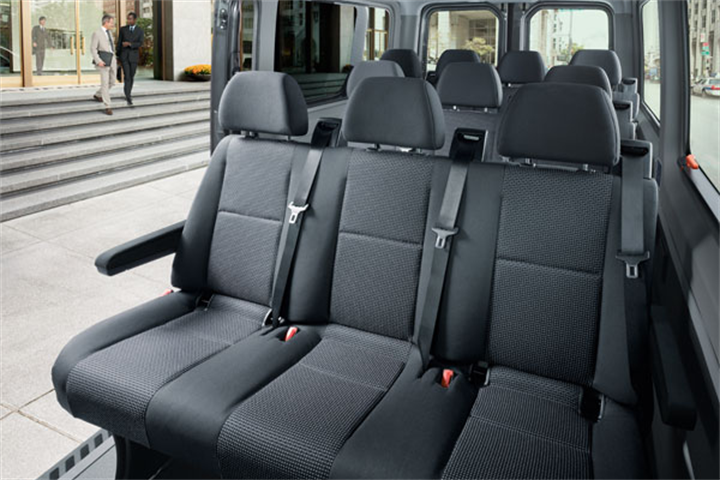 A perfect choice for Groups who need transportation for Conventions, Golfing, and Special Activities. 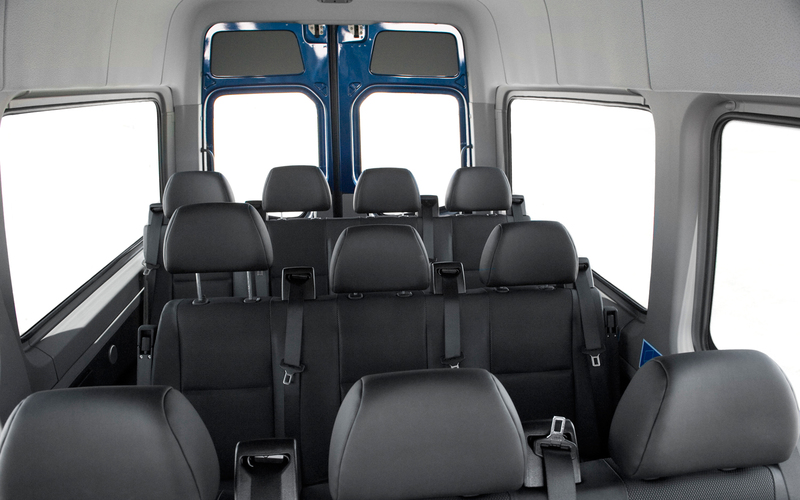 These vans are equipped with a TV with DVD player, and CD player with surround sound system.